After a memorable World Cup 2018 campaign in Russia with the Three Lions, England coach Gareth Southgate has signed a new contract extension to remain in charge of the national football team until the end of Qatar 2022 World Cup. The new deal is a reward for Southgate’s excellent work since replacing Sam Allardyce just under two years ago and leading England to the semi-finals in this summer’s World Cup in Russia. Southgate’s assistant, Steve Holland has also agreed a new deal and will also continue until the end of 2022. 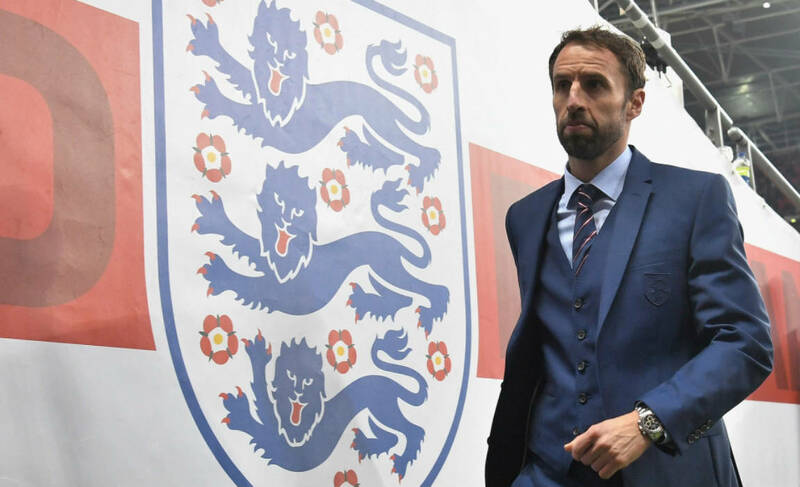 “I am delighted to have the opportunity to lead the national team through the next two major tournaments,” said Southgate in a statement. Meanwhile the Chief Executive of the English Football Association (FA), Martin Glenn, also expressed his satisfaction at the news. Southgate’s next two games are tough UEFA Nations League matches away to Croatia on October 12th and against Spain, who won 2-1 in Wembley in September, in Seville three days later.